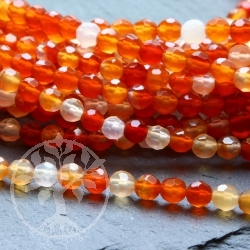 4mm faceted Carnelian Gemstone Strand in a wonderful orange colour. 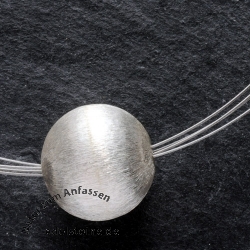 Necklace with 4 silicon ring. Around 45 cm long with srewcap. 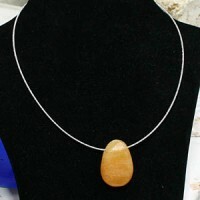 Nice to wear it with gemstones. 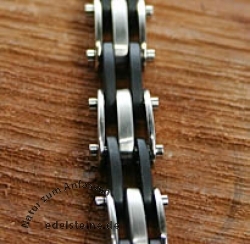 Bracelet out of high quality steel. 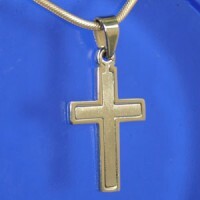 Stainless Steel Necklace gold colored. 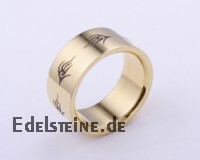 45 cm Stainless Steel Necklace gold colored. 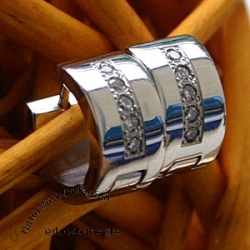 Beautiful stainless steel necklace with many balls. 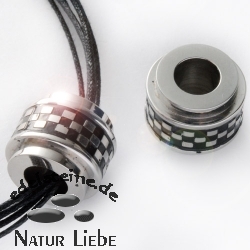 3 pieces of these beautiful stainless steel necklace with many balls. 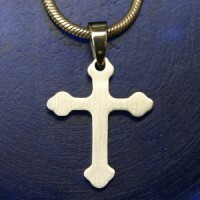 Surgical Stainless Steel Cross pendant. 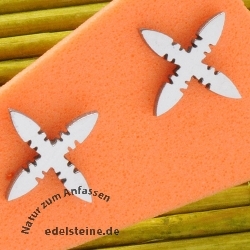 Surgical stainless steel ear studs in shape of a cross. 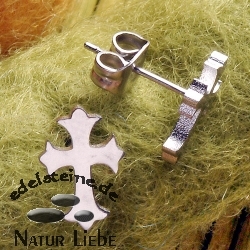 Surgical stainless steel ear studs - in shape of a cross. 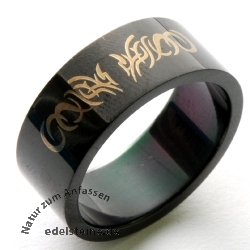 You get 3 pieces of jewellery. 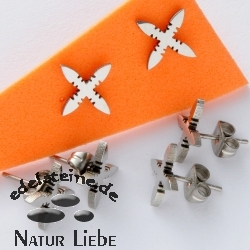 Surgical stainless steel ear studs. 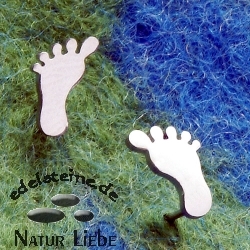 Surgical stainless steel ear studs - in shape of feet. 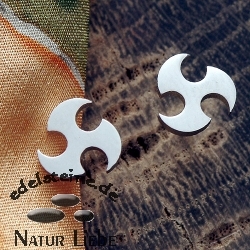 Surgical stainless steel ear studs in shape of a tribal. 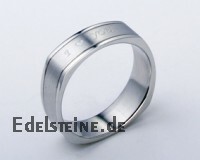 Stainless steel ring ER735. 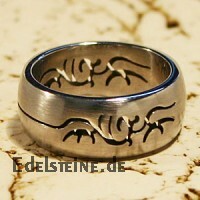 Spinning Ring. Twistable. 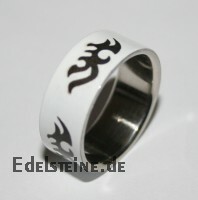 Stainless-Steel Ring "Tribal" 25 Pc. 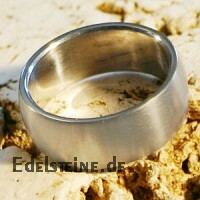 Plain Stainless steel ring ER103, 6mm wide, rounded. 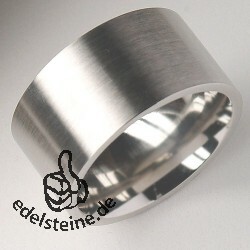 Plain Stainless steel ring ER103, 6mm wide, rounded in mixed sizes. 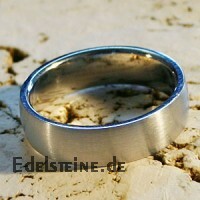 Plain Stainless steel ring ER104, 8 mm wide, rounded. 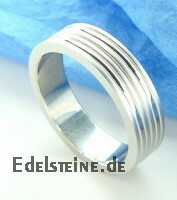 Plain Stainless steel rings in mixed sizes. 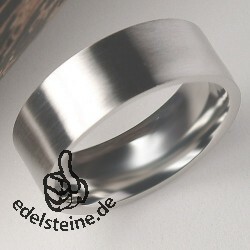 Plain Stainless steel ring ER102, 8 mm wide. 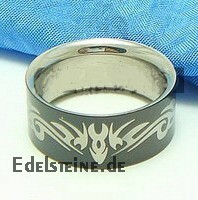 Stainless steel ring ER108 Tribal, 5mm, rounded. 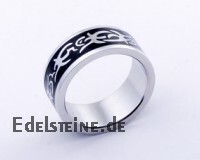 Stainless steel ring ER120 with black line. 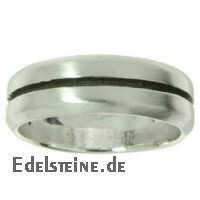 Stainless steel ring ER125 with 2 black lines. Stainless steel ring ER130 with 3 black lines. 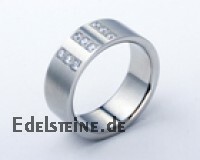 Stainless steel ring ER135 with 5 lines. 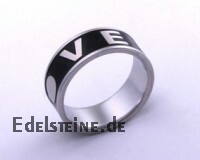 Stainless steel ring ER215 Forever Love. 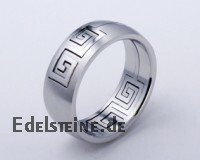 Stainless steel ring ER540 mit roman numbers. 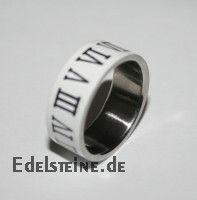 Stainless steel ring ER545 mit roman numbers. 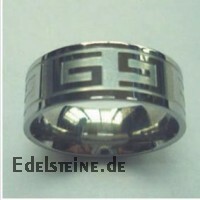 Stainless steel ring ER595 with roman numbers. 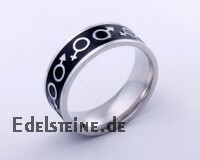 Stainless steel ring ER605 with the symbols for men and women. 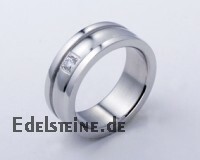 Stainless steel ring ER705. 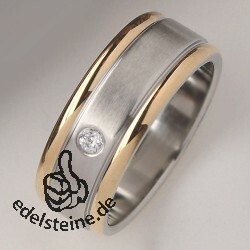 Silver and golden coloured. 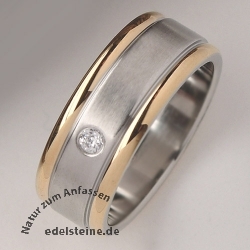 Stainless steel ring with a double gold stripe and zirkonia stone. 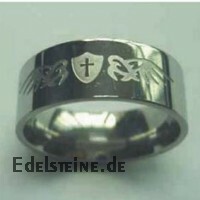 The ring is aprox. 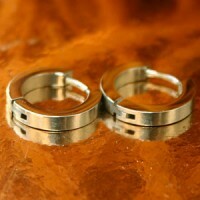 8 mm wide. 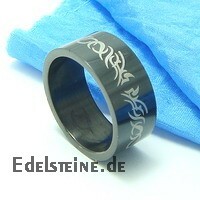 Stainless steel ring ER106 Tribal, 8mm, rounded. 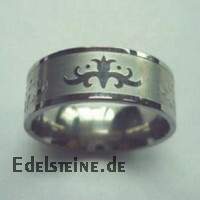 Stainless steel ring ER107 Tribal, 8mm, rounded. 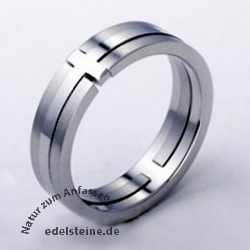 Stainless steel ring ER705 in 25 sizes. 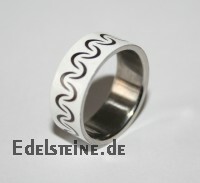 Plain Stainless steel ring ER735, 8 mm wide, with spinning wheel. 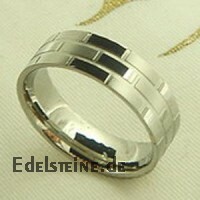 Plain Stainless steel ring ER735, 8 mm wide, with spinning wheel. 25 pieces. 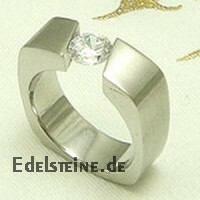 The motive of this timeless graceful designed high-grade steelsupporter reminds of a tribel. 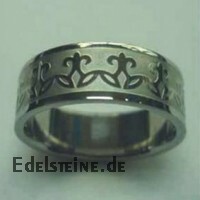 With this piece of jewellery is thespecial that it consists of two parts. One can carry both partstogether or in addition, extract and to special humans give the inside.When desired you receive also two leather volumes in addition. 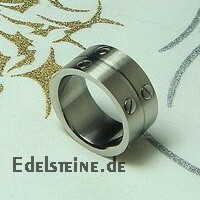 Plain Stainless steel ring ER225, 8 mm wide, with a black line wheel. 25 pieces. 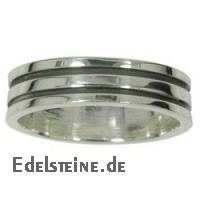 Blackline Stainless-Steel Ring ER225 25 pieces ist momentan ausverkauft ! 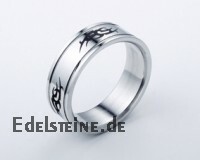 Pentagram made of stainless steel consisting of two pieces. 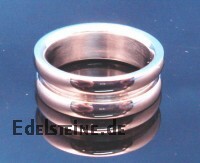 The oval shape has a size of 25 mm x 21 mm. 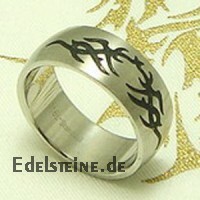 Pentagram made of stainless steel ist momentan ausverkauft ! 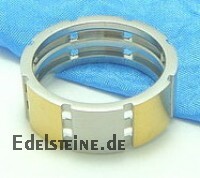 Stainless Steel Bracelet 04 ist momentan ausverkauft ! 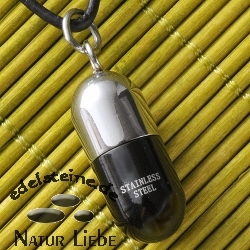 High - quality Stainless steel pendant in the form of a capsule to boltand hide small embassies or medicines. 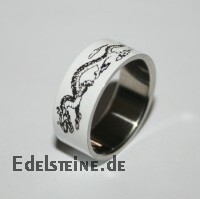 The capsule is a total of 25 mmhigh. 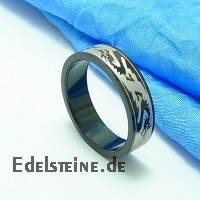 The black part Stainless steel (13 mm) on the front a Silverkreuz - frill. 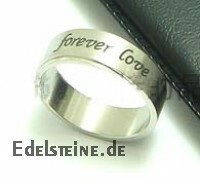 On the back is the words: "Stainless steel". 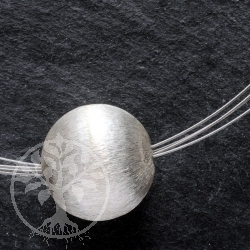 The silverpart (15 mm) has the thread, which the capsule fireproof. 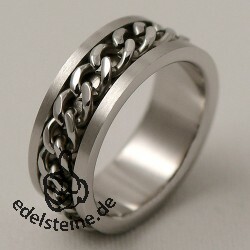 The eyelet (6mm in diameter) of purity is round and large enough for a strongleather strap or a Stainless steel chain. 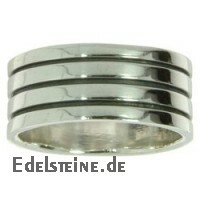 Stainless Steel Capsule ist momentan ausverkauft ! 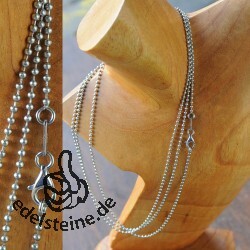 Stainless Steel Necklace ist momentan ausverkauft ! 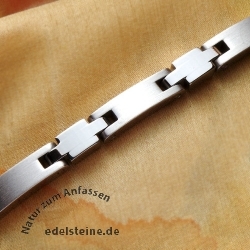 Stainless Steel Necklace 42cm long ist momentan ausverkauft ! 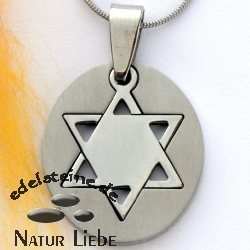 Stainless steel necklace KE45 ist momentan ausverkauft ! 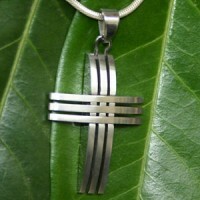 3 pieces of these beautiful stainless steel necklace. 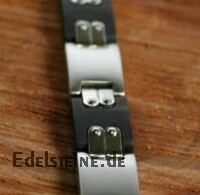 Stainless steel necklace KE45, Set ist momentan ausverkauft ! 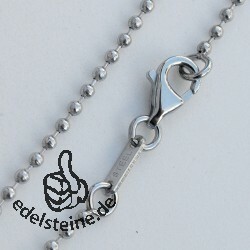 Stainless steel necklace KE50 ist momentan ausverkauft ! 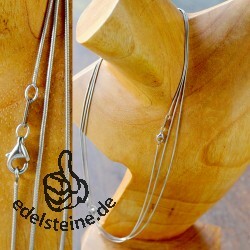 Stainless steel necklace KE50, Set ist momentan ausverkauft ! 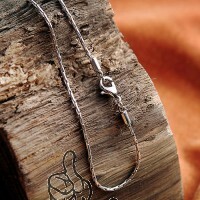 Beautiful stainless steel necklace, like a snake. 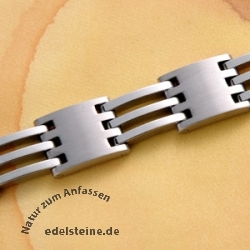 Stainless steel necklace KESC 42 ist momentan ausverkauft ! 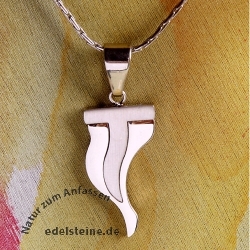 3 pieces of these beautiful stainless steel necklace, like a snake. 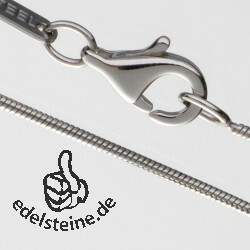 Stainless steel necklace KESC 42 cm, Set ist momentan ausverkauft ! 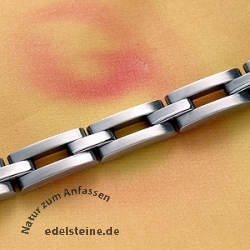 Stainless steel necklace KESC 45 ist momentan ausverkauft ! 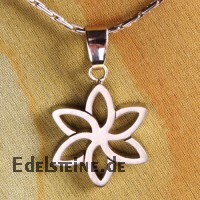 Stainless steel necklace KESC 45 cm, Set ist momentan ausverkauft ! 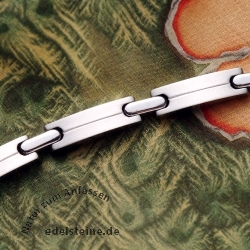 Stainless Steel Necklace ZR04 ist momentan ausverkauft ! 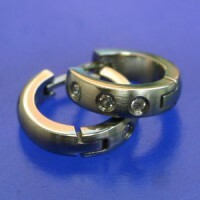 High - quality work with pearl stainless steel to jewellery or asfollowers. The black - white sampling in the middle section of thepearl reminiscent of a chess board. 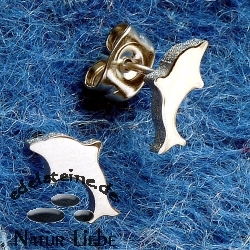 Stainless element activeindividually trailer or in combination with other pearls from the samematerial or stone or Silver - depending on taste. 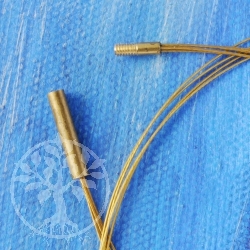 The Pearl has a large bore with a diameter of 7 mm. 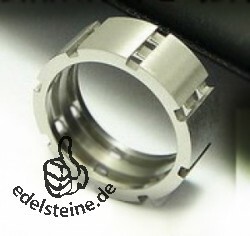 Size of the pearl: 15 mm x 16 mm. 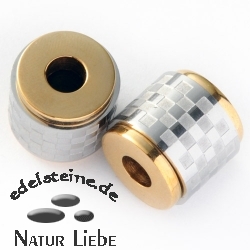 Stainless Steel Pearl "spinning" gold ist momentan ausverkauft ! 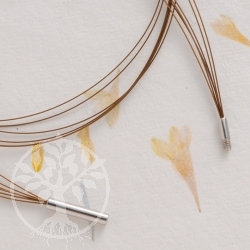 The Pearl has a large bore with a diameter of 7 mm. Size of the pearl: 13 mm x 15 mm. 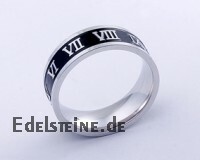 Stainless Steel Pearl black ist momentan ausverkauft ! 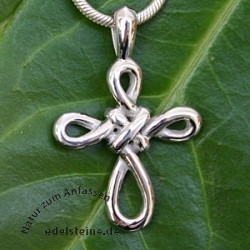 Stainless Steel Pendant Cross 4 ist momentan ausverkauft ! 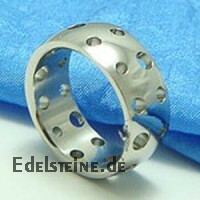 Stainless Steel Stud Circle ist momentan ausverkauft ! 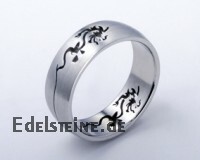 Plain Stainless steel ring ER755, 8 mm wide, with spinning wheel. 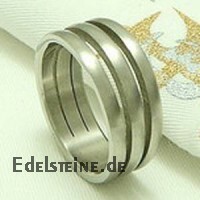 Stainless-Steel Ring "spinning" ER755 ist momentan ausverkauft ! 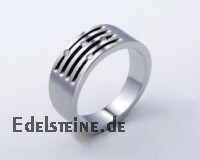 Plain Stainless steel ring ER755, 8 mm wide, with spinning wheel. 25 pieces. 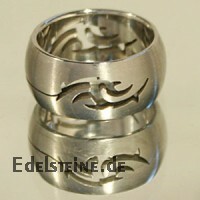 Stainless-Steel Ring "spinning" ER755 25 pieces ist momentan ausverkauft ! 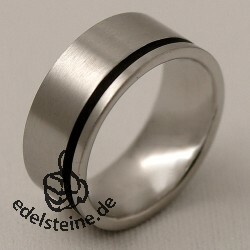 Plain Stainless steel ring ER225, 8 mm wide with a black line. 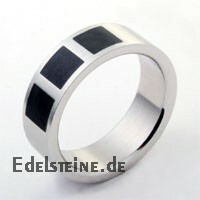 Stainless-Steel Ring Blackline ER225 ist momentan ausverkauft ! 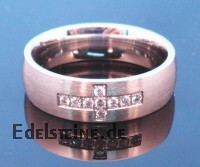 Stainless-Steel Ring Cross ER745 ist momentan ausverkauft ! 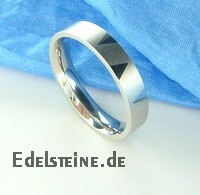 Plain Stainless steel ring ER102, 8 mm wide. 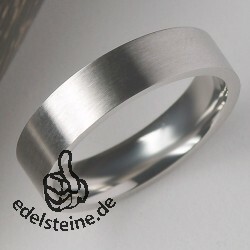 25 plain Stainless steel rings in mixed sizes. 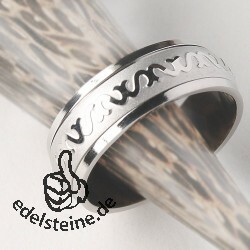 Stainless-Steel Ring ER108 25 Pieces ist momentan ausverkauft ! 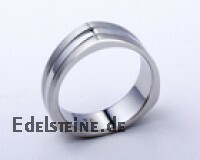 Plain Stainless steel ring ER113, 13 mm wide. 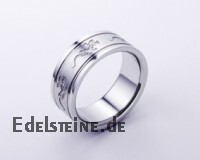 Stainless-Steel Ring ER113 ist momentan ausverkauft ! 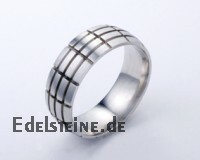 Plain Stainless steel ring ER113, 13 mm wide in mixed sizes. 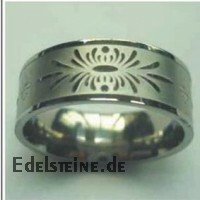 Stainless-Steel Ring ER113 15 Pieces ist momentan ausverkauft ! 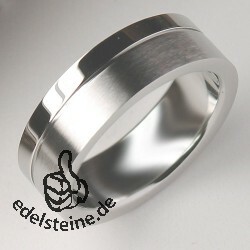 Stainless-Steel Ring ER740 ist momentan ausverkauft ! 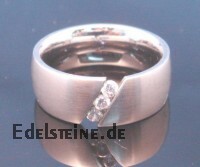 Stainless steel ring ER740. 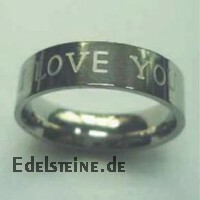 Stainless steel rings in mixed sizes. 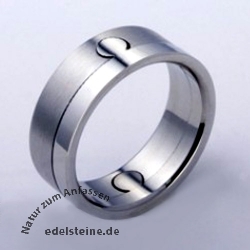 Stainless-Steel Ring ER740 25 Pieces ist momentan ausverkauft ! 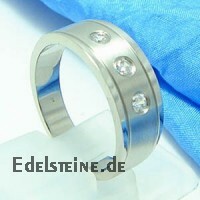 Stainless-Steel Ring with zirkonia ER745 ist momentan ausverkauft ! 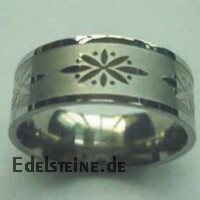 Stainless-Steel Ring Zirkonia ER745 25 pc ist momentan ausverkauft ! 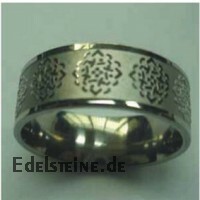 Steel Bracelet 03 ist momentan ausverkauft ! 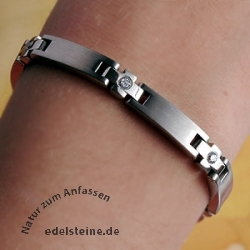 Steel Bracelet 05 ist momentan ausverkauft ! 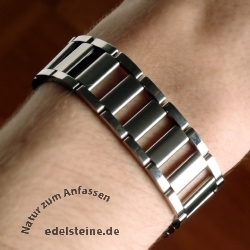 Steel Bracelet 06 ist momentan ausverkauft ! 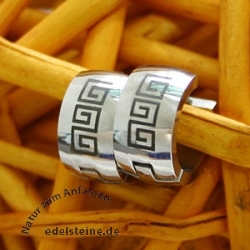 Steel Bracelet 08 ist momentan ausverkauft ! 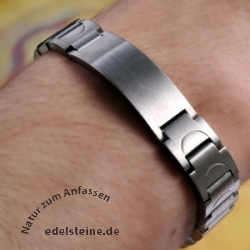 Steel Bracelet 09 ist momentan ausverkauft ! 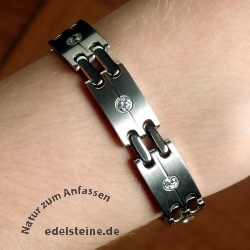 Steel Bracelet 10 ist momentan ausverkauft ! 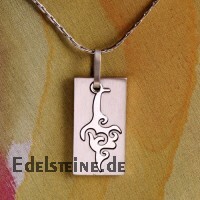 21 mm Steel pendant that consists of two parts. 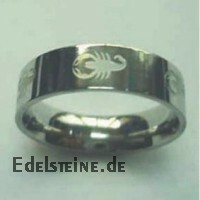 For a steel chain or a leather ribbon. 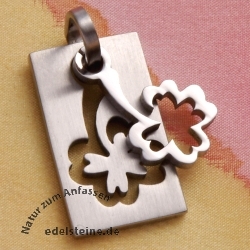 Steel Pendant Cloverleaf ist momentan ausverkauft ! 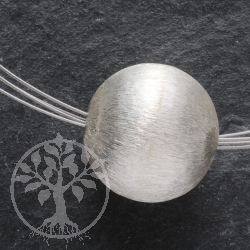 This timeless high-grade steel pendant in form of a flame consists of two built up elements. From the lower, shining part about a 1 mm raises itself matte element. 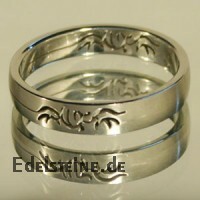 This design appears thus particularly graceful designed. 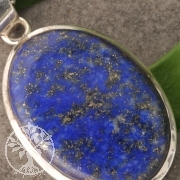 This piece of jewellery can be carried both at a leather volume and at a suitable high-grade steel chain. 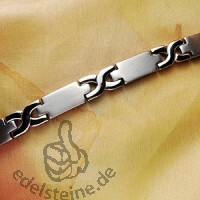 You find this high-grade steel chain likewise here in our Shop assortment. 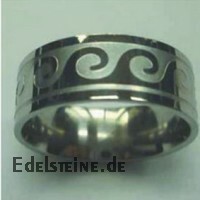 Steel Pendant Flame 07 ist momentan ausverkauft ! 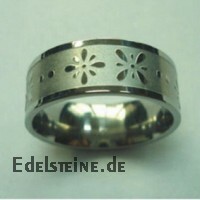 This florale high-grade steel supporter is high-quality finished. Its characteristic exists in the swung, not completely closed petals. 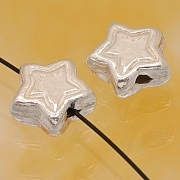 Foremost and back of this piece of jewellery are unpolished during the sides shine. The surface gleams in a matte gloss. 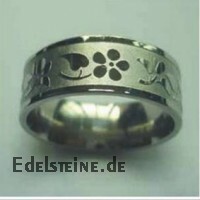 Steel Pendant Flower 08 ist momentan ausverkauft ! 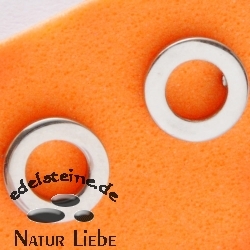 Surgical Stainless Steel Hoop Earrings with stones 7 mm ist momentan ausverkauft !